It appears Chad Kanoff has picked up right where he left off. Kanoff, the 2017 Bushnell Cup winner who broke a handful of Princeton and Ivy League records during a historic Tiger career, made the most of his first preseason game with the Arizona Cardinals Saturday night. His 14-yard touchdown pass to Bryce Williams in the fourth quarter gave Arizona the lead for good in a 24-17 victory over the Los Angeles Chargers. 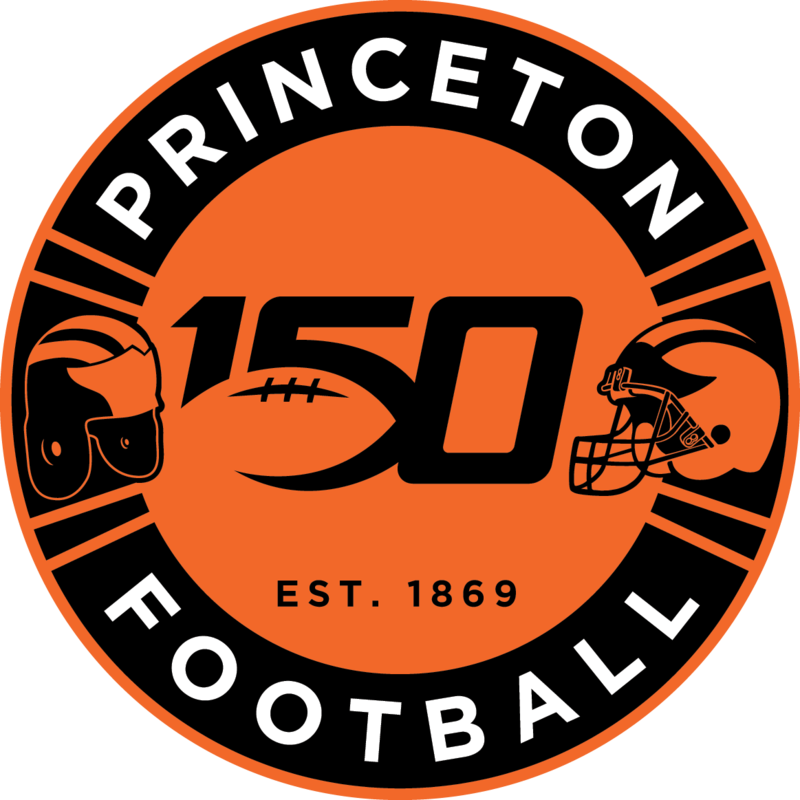 Didn’t we see this (a @Princeton record) 29 times last season? Kanoff to @b_wwilliams for SIX! Kanoff, one of four Arizona quarterbacks to see action Saturday night, led the team in passing yards (66), completion percentage (60%), and QB rating (143.8), and he threw the Cardinals’ only touchdown pass of the game. It was a throw similar to many of the ones he threw to the likes of Jesper Horsted and Stephen Carlson last season, and he showed his accuracy would translate at the professional level. Kanoff was listed as one of the 5 Winners on the Cardinals’ SB Nation blog, Revenge Of The Birds. 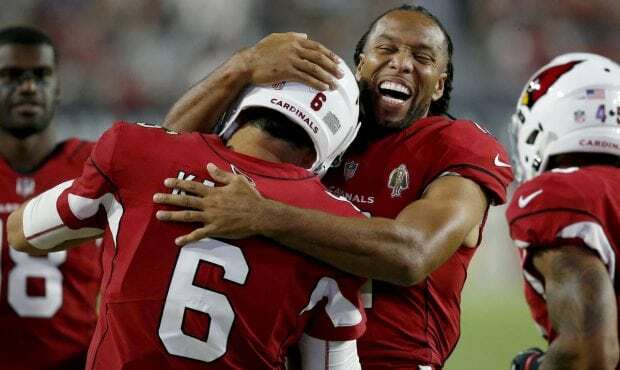 Arizona returns to the field Friday, Aug. 17, when it faces the New Orleans Saints. The following Sunday, Aug. 26, Kanoff will see another Bushnell Cup winner on the opposite sideline, as 1988 recipient Jason Garrett will lead the Dallas Cowboys into a showdown with Arizona.